12 Şubat 2019 Salı 18:00 - 4 reads. 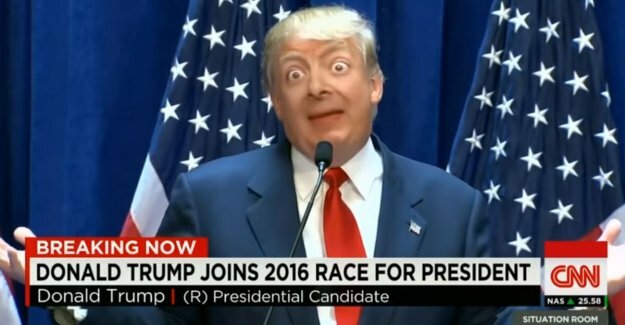 The best of the web A ‘deepfake’-video that is currently viral, combines the face of British tv legend, Mr. Bean with the body, and the statements of the American president Donald Trump. A mash-up for You to say.